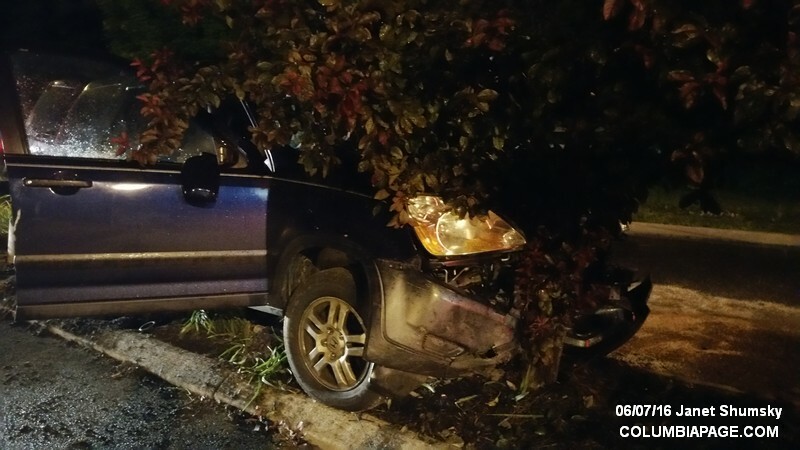 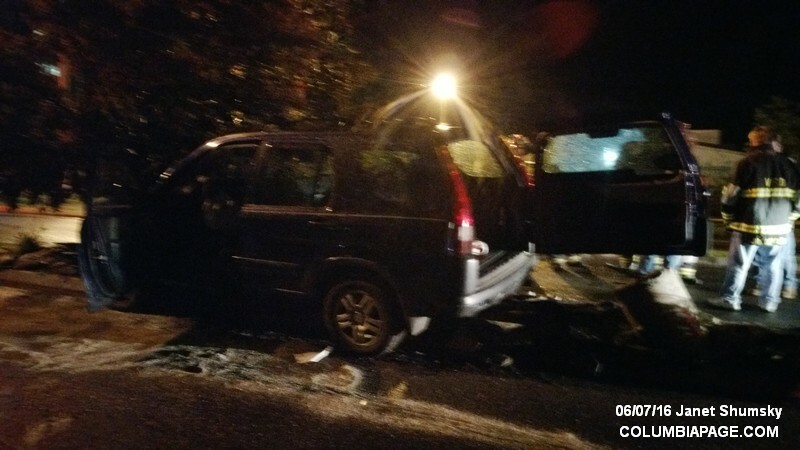 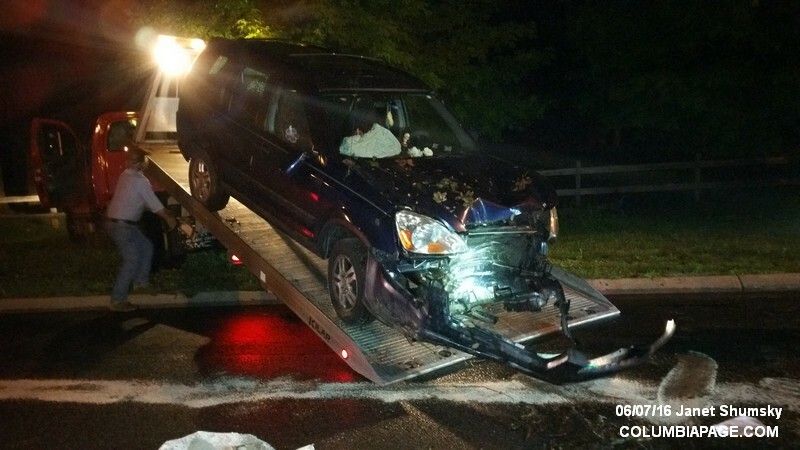 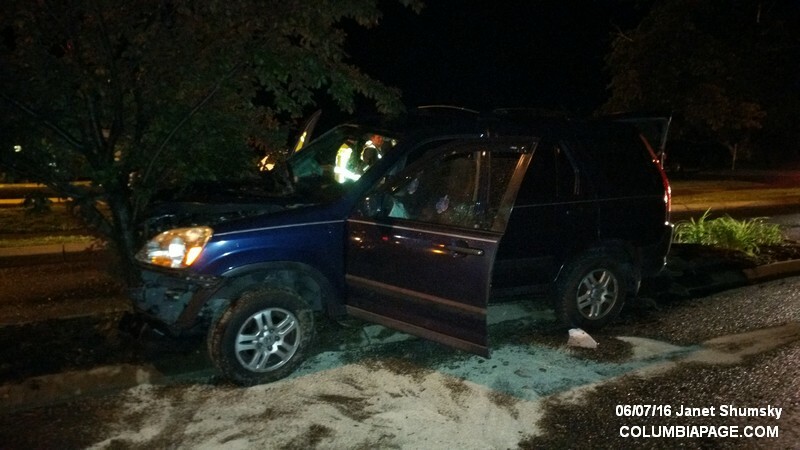 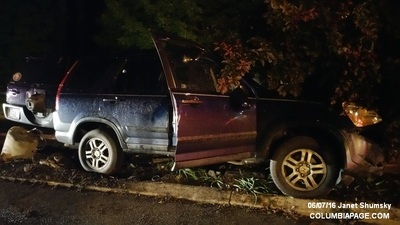 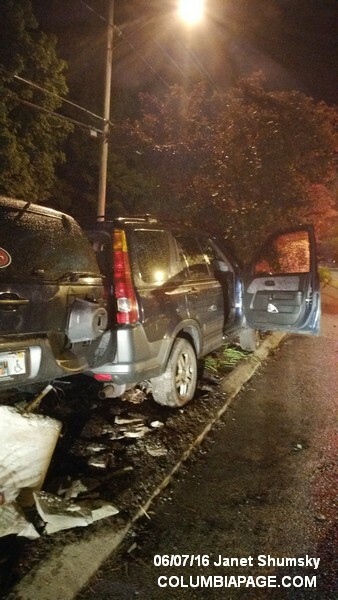 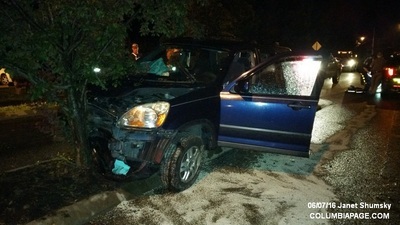 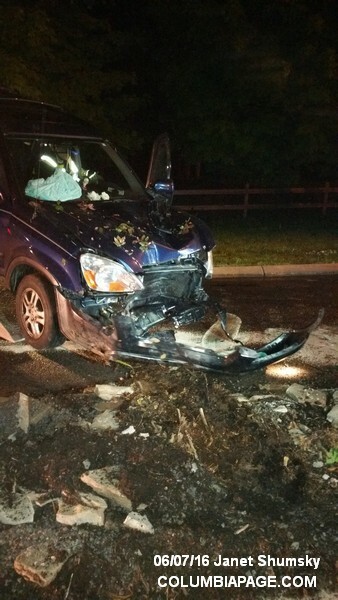 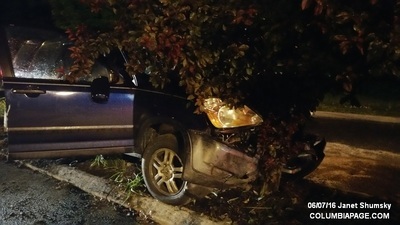 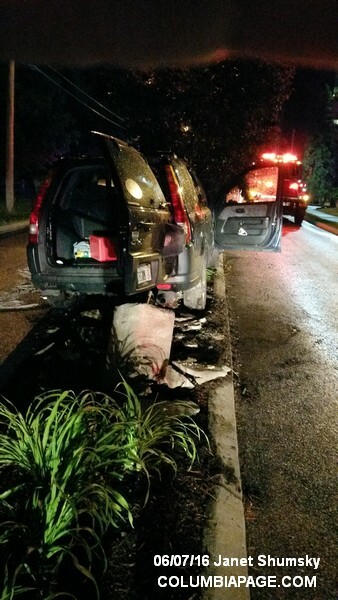 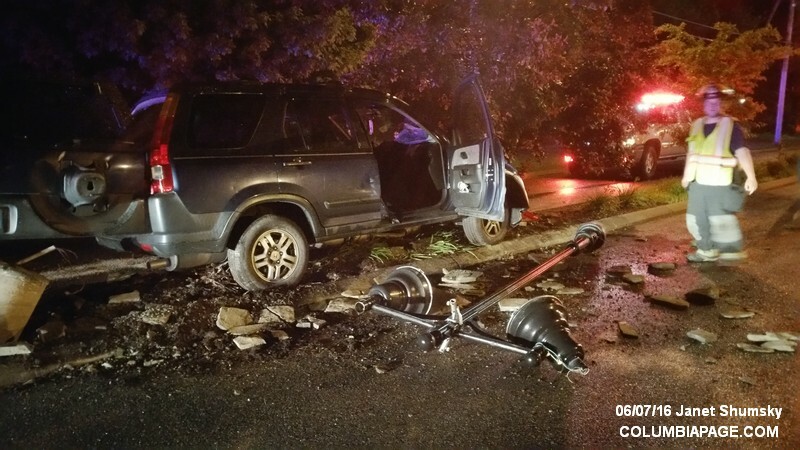 Columbia County 911 dispatched Valatie Firefighters and Valatie Rescue at 9:38pm for a report that a vehicle struck a light pole on Church Street in Valatie near Barnwell Nursing Home. 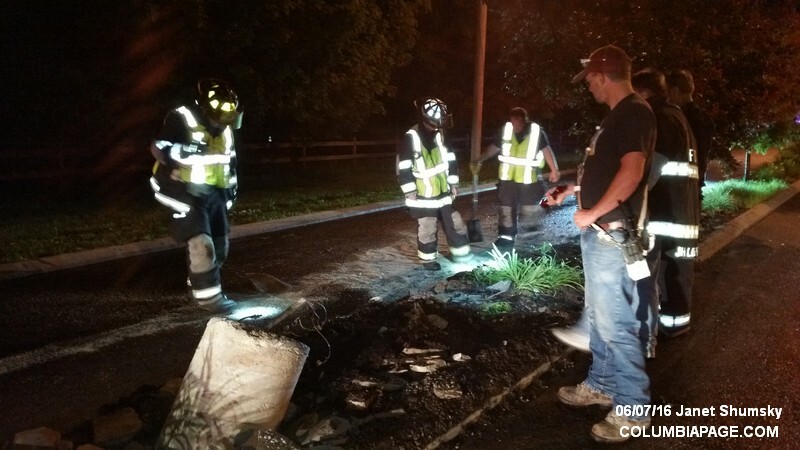 Valatie Rescue reported four that refused medical attention. They were then requested by the State Police to return to the scene. They transported one to CMH. 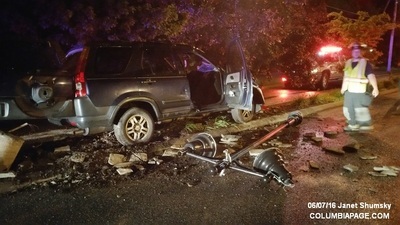 The New York State Police investigated. Valatie Firefighters were back in service at 10:47pm.